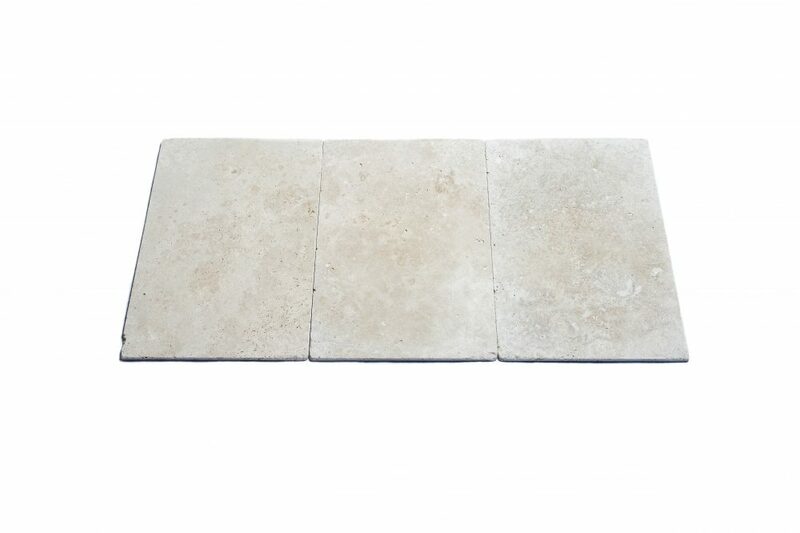 Travertine tiles are often used for re-modelling, decorating, and landscaping purposes, and are available in a broad selection of colours and styles. Incorporating a natural aesthetic in both domestic and commercial settings, travertine exhibits a unique set of characteristics that make it a timeless addition to your home or office. Travertine tiles are available in polished, matte and brushed, as well as tumbled finishes, and the colours will vary depending on how much iron is present. They can range in hues from ivory to a reddish brown, and even gold! Although travertine tiles are used primarily for outdoor purposes, travertine tiles are also suitable for indoor areas where you want to add a vintage feel. They’re perfect as floor tiles and bathroom wall tiles in traditional and timeless interiors. When caring for your travertine tiles, it’s crucial you use a sealant to protect them from everyday wear and tear. Also make sure you use low-acidic, natural cleaning products, and wipe up any spills as soon as they occur to prevent staining. Travertine tiles are a beautiful, natural material that are guaranteed to add visual flair to your space. 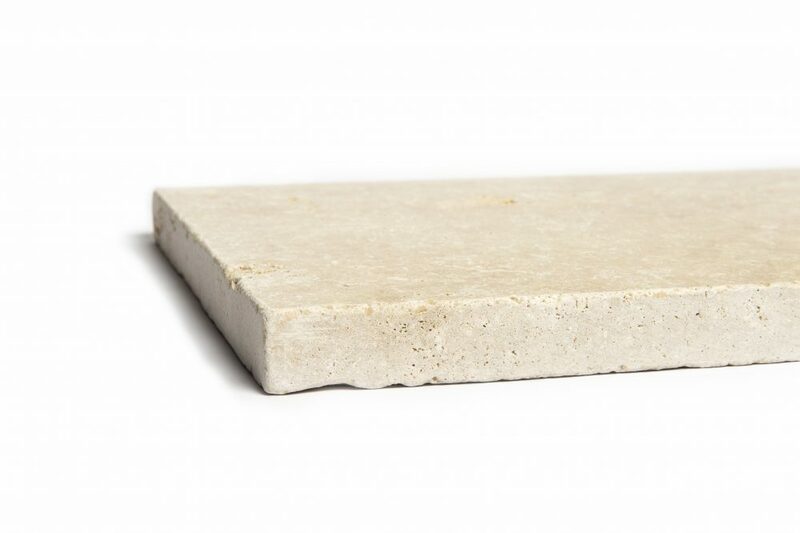 Contact the team at Australian Slate & Stone to learn more about our travertine tile range.